INS Mumbai is one of three Indian built Delhi Class guided missile destroyers currently serving in the Indian navy. INS Trishul is the second ship of the Talwar Class guided missile frigates (Krivak III, Project 11356) built in Russia for the Indian Navy. 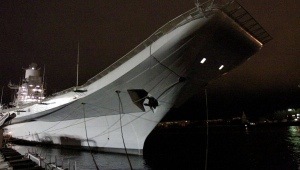 the vessel is armed with Club-N anti-ship cruise missiles. In later models the Club-N was replaced by the supersonic BrahMos missile. An Indian Navy group comprising four vessels deployed in the Mediterranean Sea visited the Israeli port of Haifa last week, as the two countries celebrate 20 years of diplomatic ties this year. The vessels include the Indian built Delhi Class guided missile destroyer INS Mumbai (D62), the Russian built Talwar Class (Krivak III) class guided missile frigate INS Trishul (F43), Indian built Godavari-Class (Project 16) frigate INS Gomti (F21) and Russian built INS Aditya replenishment and repair ship (A59). 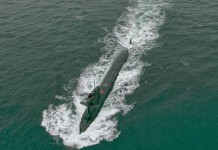 The vessels are part of the Indian navy’s western fleet. 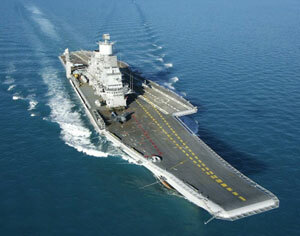 The Mediterranean tour of the four warships is being headed by Rear Admiral A R Karve. 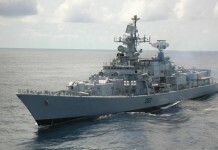 Indian warships have regularly paid visits to ports in the West Asia and East Africa, reaffirming their peaceful presence and solidarity with countries in the region; the four-day visit in Israel reaffirms the growing Indo-Israeli relations and continued cooperation between the two countries” Indian officials said. 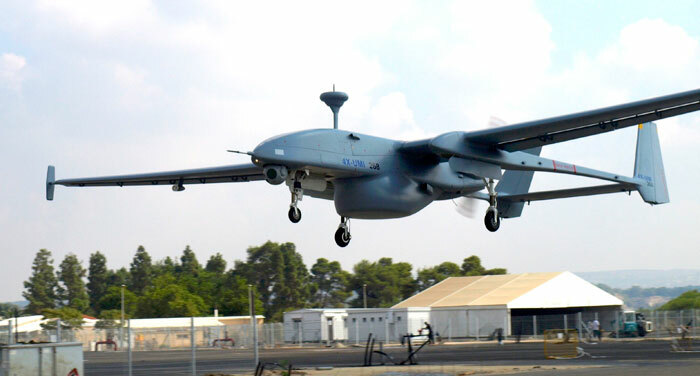 In recent years the Indian Navy has expanded the use of Israeli systems on the new classes of ships. 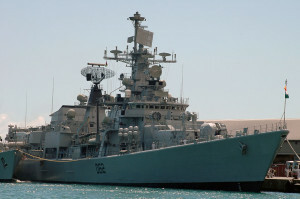 Among the visiting ships, only the Gomti carries Israeli Barak anti-missile systems, however, almost all new Indian built classes of warships currently fielded or under construction in India, are loaded with Israeli systems, primarily defensive electronics, radars and missile and Barak systems. 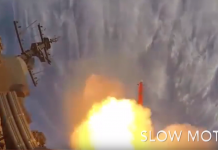 The Indo-Israeli Barak 8 counter-air system is scheduled for deployed on the lead ship of the P15A class, INS Kochi, following completion of the system’s testing, currently underway in India and Israel. 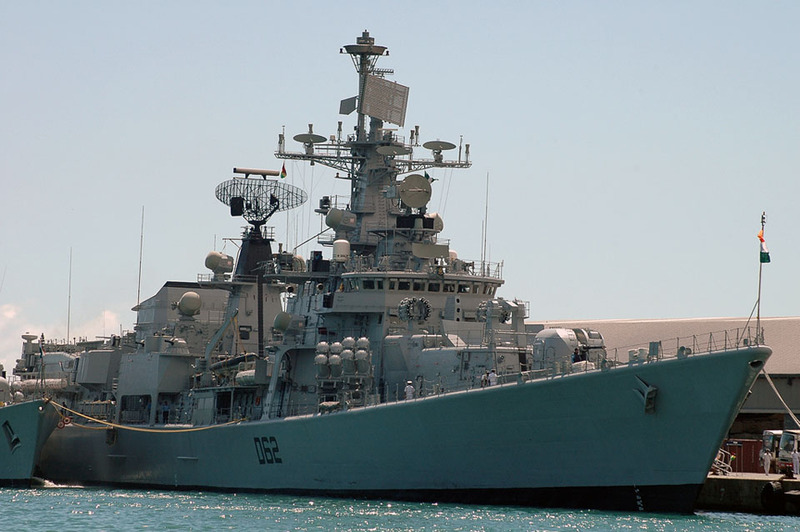 Barak 8 and its associated IAI Elta EL/M-2248 radar provide the Indian Navy an AEGIS-class weapon system, extending its active air defense capability far beyond current capabilities.